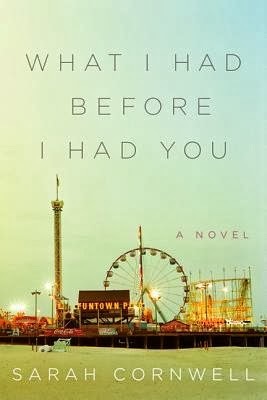 Goodreads: A woman must face the truth about her past in this luminous, evocative literary novel of parents and children, guilt and forgiveness, memory and magical thinking, set in the faded, gritty world of the New Jersey Shore. Kritters Thoughts: Is bipolar disorder genetic? Can it be passed down from generation to generation? This book made me think twice about these questions and even do some research of my own. With three definite generations battling various levels of the disease and hints at even more family members suffering from the disease in the past, it was very interesting to read about the different ways this disease can manifest and affect people. The other thing that the author did a fantastic job of was showing how other family members are affected by the attention that those who suffer get due to their disease. By far, this was not an easy read due to subject matter, but it was definitely an intriguing read. Hmmmm, this review makes me say I want to but do I really want to, sigh. It is on my Wishlist but the right time for it I think. This book sounds very interesting... I like a book that can make you think and want to know more about the subject matter.